Quebon Sauvignon and Quebon Shiraz. 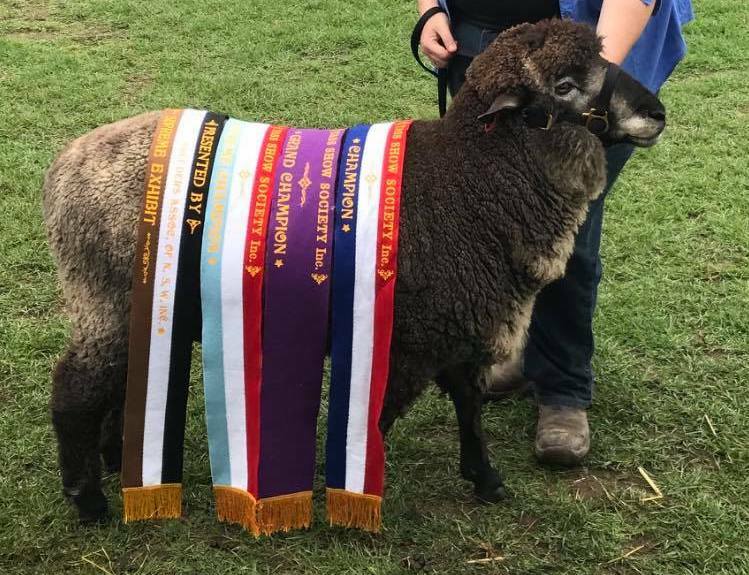 Gundowringa Merlot - Grand Champion Ram and Supreme Exhibit - Yass Show 2017. Purchased by Quebon in 2016. 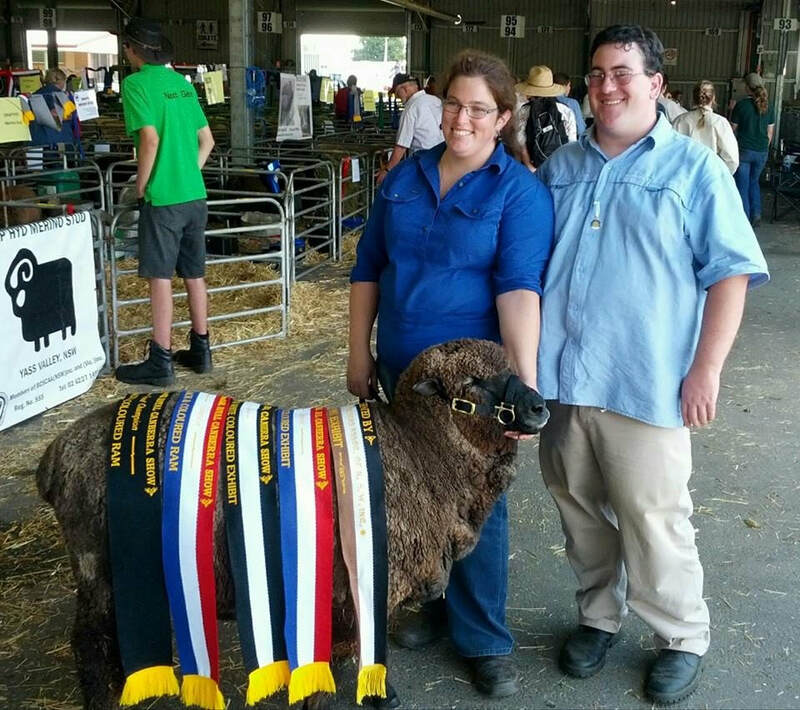 Quebon Sauvignon - Grand Champion Ram and Supreme Exhibit - Royal Canberra Show 2015.